Ending months of speculations, Atletico de Kolkata have announced that Rabindra Sarobar Stadium will be their Home Ground for the third edition of Indian Super League. Rabindra Sarobar Stadium, located in Dhakuria area of Kolkata will have capacity of 20,000 and will undergo major renovations for making it suitable for ISL matches. The stadium is one of the practice venue for 2017 U-17 FIFA World Cup. Flood Lights will be installed in the stadium as well as new toilets will come up in the galleries for the fans. Also, dressing room and press box will be constructed. The work is expected to start in a few days. The stadium will host its first match on 2nd October when the host take on defending Champions, Chennaiyin FC in their opening game. 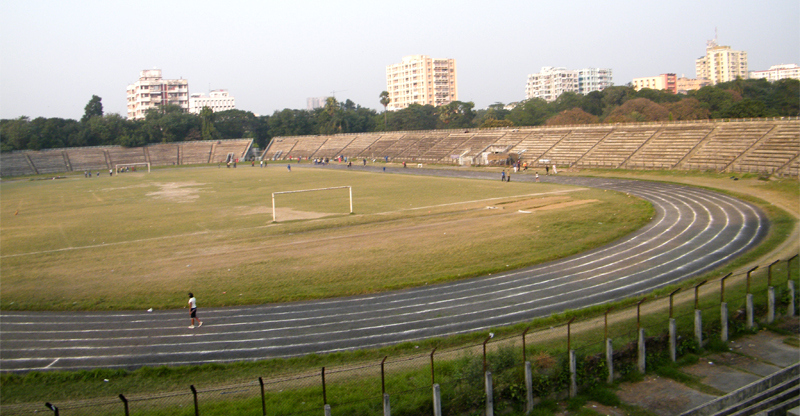 Change in venue comes after West Bengal Government denied access to Salt Lake Stadium, which is undergoing renovation for 2017 U17 World Cup. 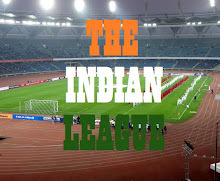 Mohun Bagan Ground and Bengaluru's Sree Kanteerava Stadium were also considered as the prospective venue to host ATK's home matches.